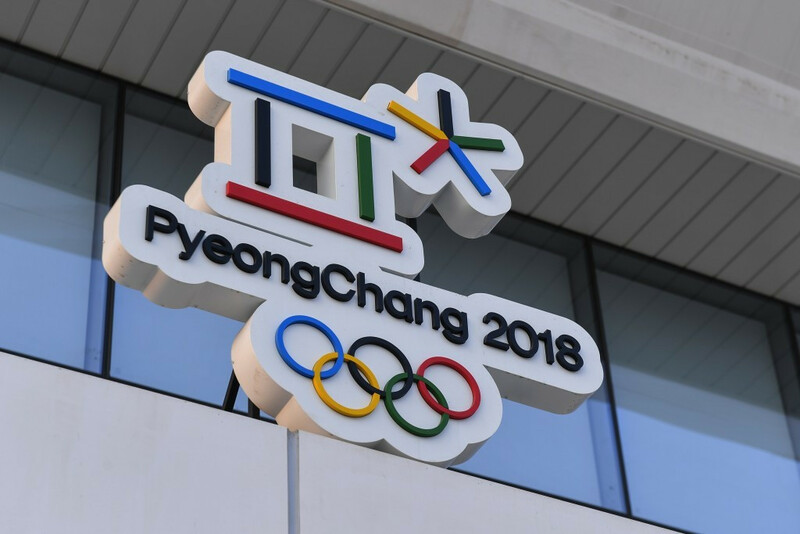 The competition schedule for the Pyeongchang 2018 Winter Olympic Games has been unveiled with less than 150 days to go until the Opening Ceremony. There are six new medal events at Pyeongchang 2018, including men's and women's snowboard big air and speed skating mass start. Curling mixed doubles and the Alpine skiing team competition complete the new additions to the programme. 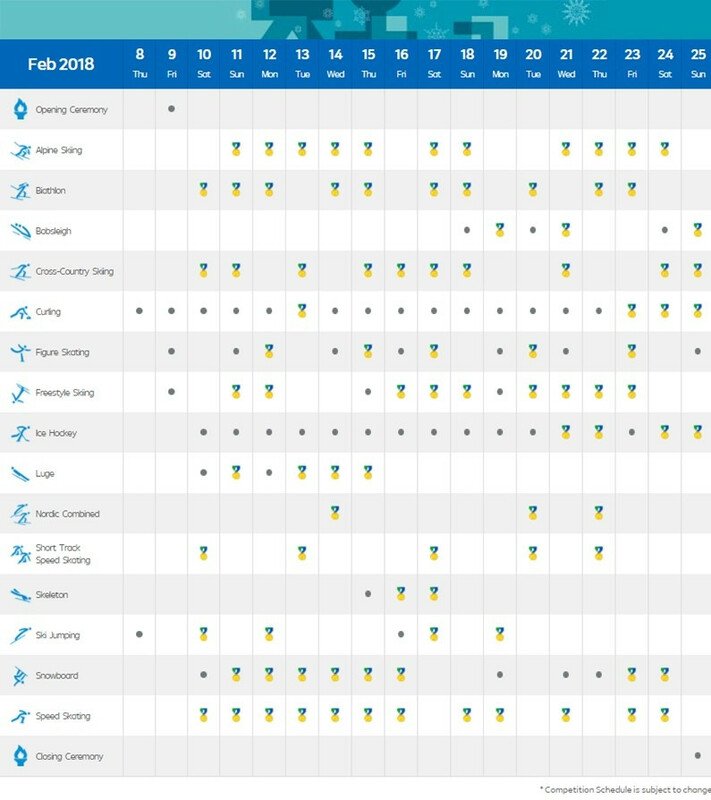 This takes the total number of gold medal events to 102, a larger schedule than at any other Olympic Winter Games to date. The process of compiling the schedule for all seven sports and 15 disciplines began in 2013 in collaboration with the International Olympic Committee, all seven International Federations and Olympic Broadcasting Services. "The countdown to the Olympic Winter Games continues, and now with the launch of the competition schedule, the excitement and anticipation for everyone involved is really building," said Pyeongchang 2018 President Lee Hee-beom. "Spectators can now see which sports will take place on which day, and the specific timing of the session. 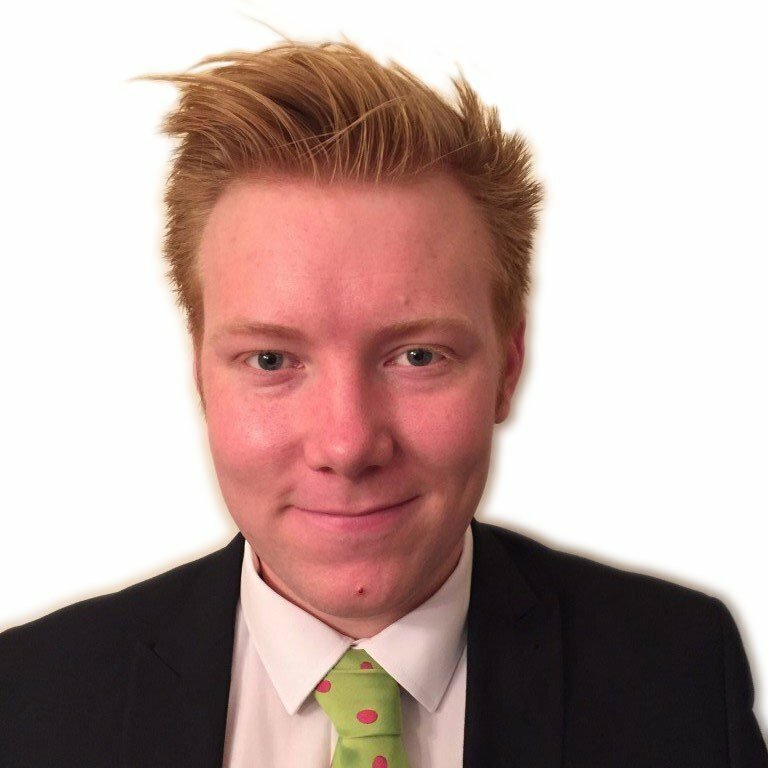 "This will help in the planning of their Olympic journey and give them the opportunity to buy tickets for a range of sports in one day to make the most of their visit to Pyeongchang 2018." Pyeongchang 2018 organisers have faced criticism for a low level of ticket sales so far, which could partly be down to the schedule not being confirmed. All of the short track speed skating sessions will be held in the evening as will most of the speed skating sessions, along with the outdoor events of luge, ski jumping and biathlon. In contrast, the Alpine skiing competitions will all be held in the daytime across two venues. The Jeongseong Alpine Centre will welcome the downhill, super-G and Alpine combined events while the Yongpyong Alpine Centre will play host to the giant slalom, slalom and team event. Due to the packed schedule, the curling mixed doubles and ski Jumping will begin on February 8, one day before the Opening Ceremony. 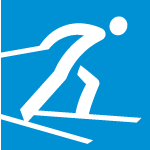 Figure skating, curling and freestyle skiing will take place on the day of the Opening Ceremony. As figure skating shares a competition venue with short track speed skating, their team events will be held on the opening day while the gala exhibition will take place in the morning of the final day of action, February 25. The men's ice hockey final will also take place on the last day of competition, along with curling and cross-country skiing. The honour of receiving the first and last medals of the Games will go to cross-country skiing on February 10 and 25 respectively.